Medical practices are increasingly trying to find new ways to create value in the delivery of care, and proactive patient outreach is one way to achieve this. 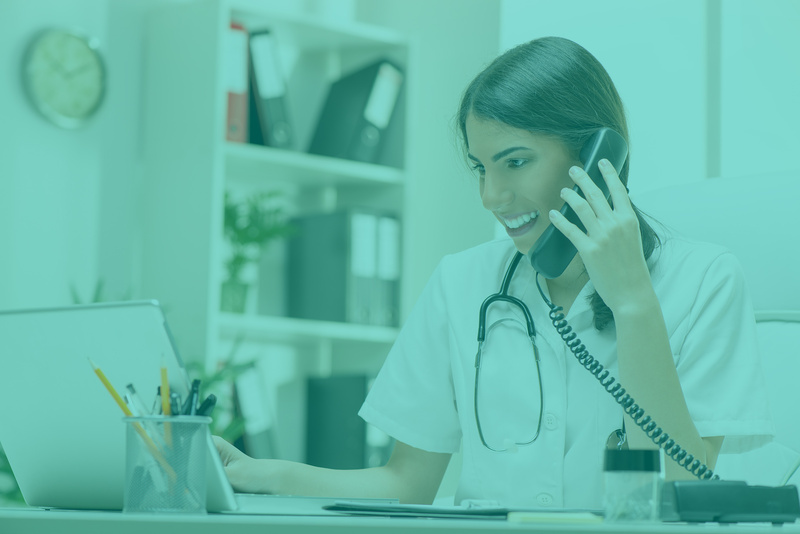 CipherOutreach can help to address a number of challenges, including patient no-shows, gaps in care, and workflow inefficiencies. This guide outlines recommended steps to take to plan and implement an effective outreach program in the practice setting. Understand the different types of practice initiatives that can benefit from outreach. Learn about the steps your organization should take in order to implement the right outreach program for your patient population. Discover the role that technology can play in proactive outreach and the benefits that it offers providers.